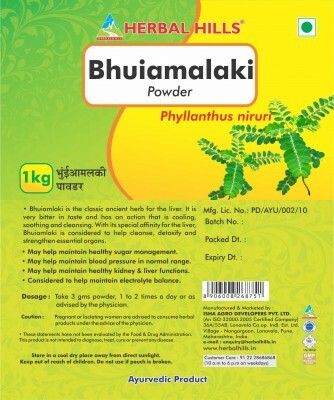 Bhuiamalaki is the classic Ayurvedic herb for the liver. It is very bitter in taste and has an action that is cooling, soothing and cleansing. 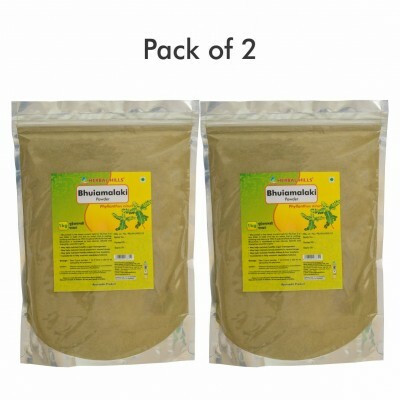 With its special affinity for the liver, Bhuiamalaki helps to cleanse, detoxify and strengthen this essential organ. 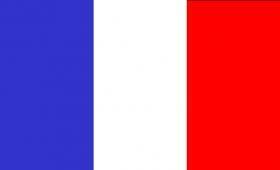 - Helps maintain blood pressure in normal range. -Helps maintain healthy kidney & liver functions. Safety Measures & Storage: Pregnant or lactating women are advised to consume Herbal Products under advise of the Healthcare Practitioner. Store in a cool dry place. Keep out of reach of children. Protect from sunlight.